Alex Gehrig of the Freshwater Society is leading an effort to recruit eight lake associations in Otter Tail County for the Healthy Lakes and Rivers Partnership (HLRP). The HLRP is an introduction to and training in lake management planning, with a specific focus on the needs and strengths of volunteer-based groups like lake associations.  The program includes training in lake ecology, communications and plan writing, and provides support for building a concrete action plan with broad community support that addresses real water resource goals within each participating group. 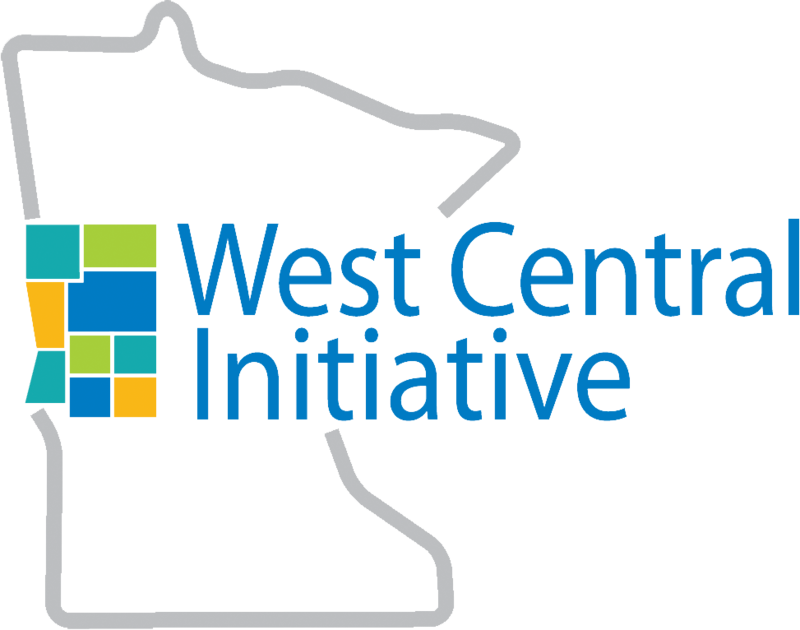 Groups receive all currently available scientific information on their lake as well as up to $5,000 in seed funding, provided by West Central Initiative, to begin implementation of priority goals for the lake. The program also works closely with area partners for technical and logistical support, such as the county soil and water district. Gehrig will be on hand to discuss HLRP at the Thursday, July 17 Otter Tail County Coalition of Lake Associations meeting at the Ottertail Community Center. For more information about the HLRP, contact Gehrig at agehrig@freshwater.org, or 763-219-1251, ext. 113. 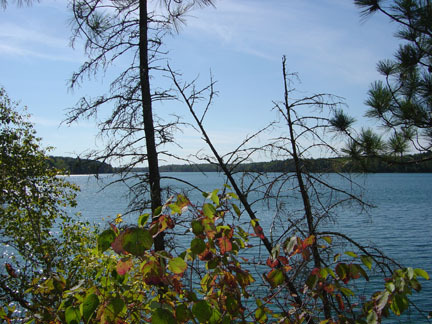 General funding for the HLRP comes from the Environment and Natural Resources Trust Fund through the Legislative-Citizen Commission on Minnesota Resources. The Freshwater Society is a Twin Cities-based nonprofit that works to promote the conservation, protection and restoration of all freshwater resources.